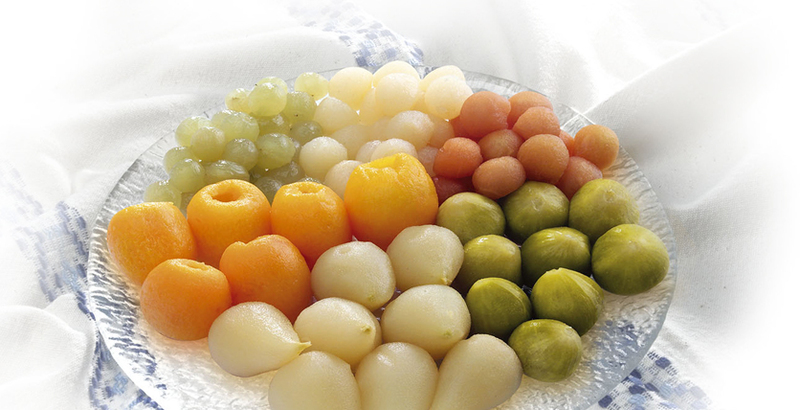 VIDECA is proud to have an exclusive range of high quality products: Loquats, Melon Balls, Figs, Baby Pears, Pear Balls, Peeled Seedless Grapes and Muscat Grapes. LOQUATS. 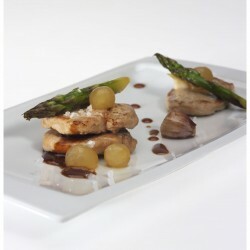 Grown in Alicante under the guaranteed origin "Callosa d’en Sarria". 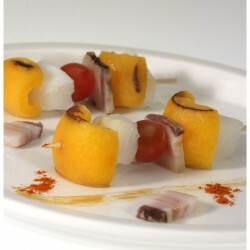 Loquats are the first stone fruits of the year arriving in April. FIGS. Of the "cuello de dama" variety or kadota, figs are the first fruit produced in human history, being native to the Mediterranean. BABY PERAS. Used in bakery, coated with chocolate or vanilla, they are a delicious dessert, and thanks to our retail format tins, they can also be prepared at home. PEELED GRAPES. Seedless and also the tasty Muscat Grapes with seeds. Grapes are the Mediterranean fruit by excellence. 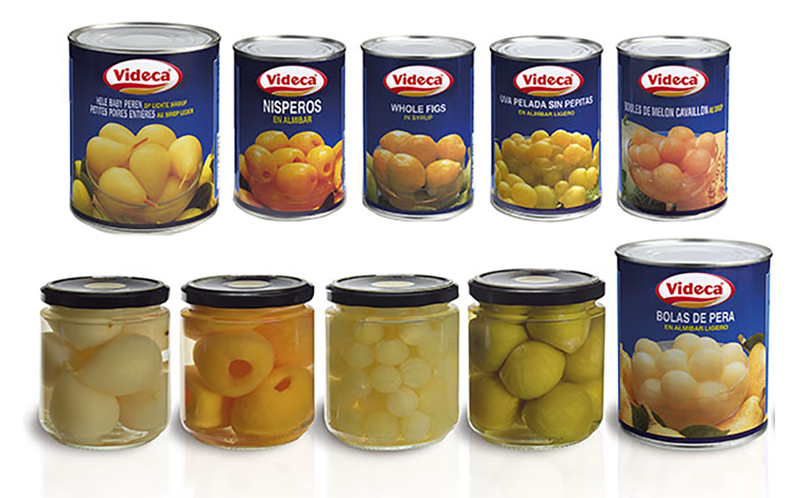 With the arrival of the New Millennium, Videca started to produce grapes in individual tins with 12 grapes, peeled and seedless and easy to use for New Year’s Eve celebration.